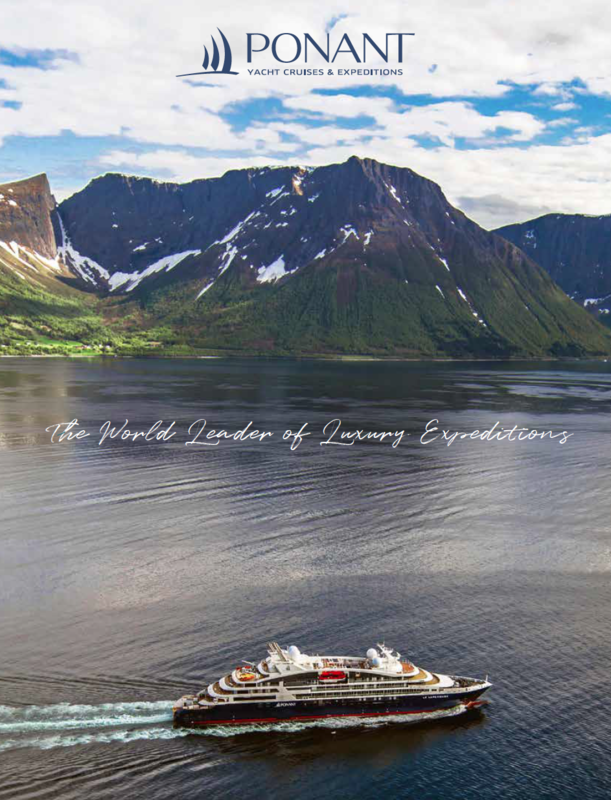 PONANT’s cruises transform the spirit through a well-balanced blend of state-of-the-art expedition hardware and luxury software. Our ships are the newest small expedition fleet afloat and visit remote regions and small ports that are inaccessible to larger vessels. 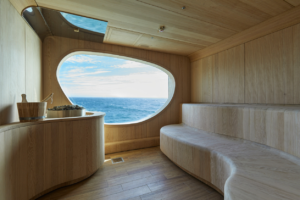 Purpose-built for expeditions, the ships combine the latest technology with understated elegance, outstanding guest accommodations and numerous public facilities. The PONANT fleet has the coveted distinction of being certified “Clean Ships”, signifying that they meet the highest standards for energy conservation and resource management. Featuring only 92 staterooms, capacity of 185 passengers, with a crew of 110 you will enjoy an intimate and cozy atmosphere with a French flair! 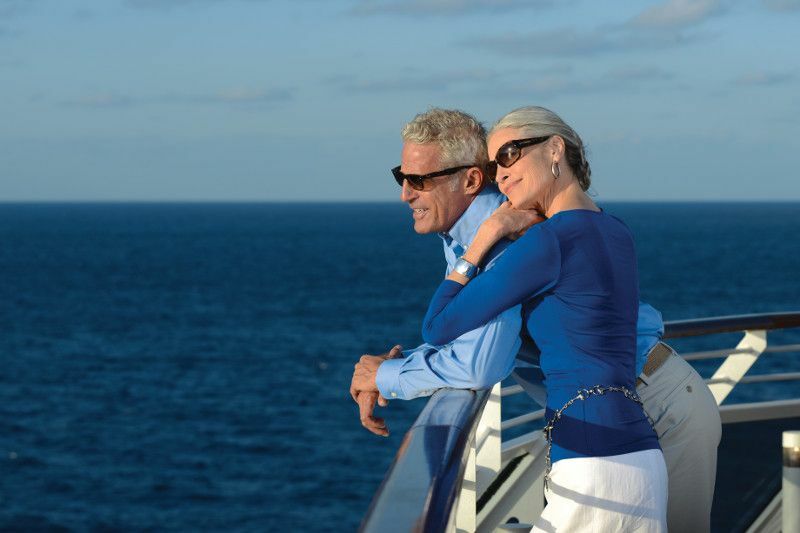 A cozy, friendly atmosphere, 5-star services, a deep-rooted maritime tradition, carefully planned routes, exclusive ports of call. 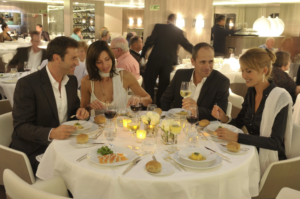 Discover the French Cruise company PONANT! Concierge lounge including reception and customer relations. Main dining room for breakfast, lunch, and dinner serving French and international cuisine. Cold buffet for salad, dessert, and cheese. Casual eating venue for lunch and dinner. Accommodates all guests. Afternoon tea, lounge, live music, dance floor, and cocktail bar. Access to outside pool area. Smaller lounge surrounded by windows with bar and library. 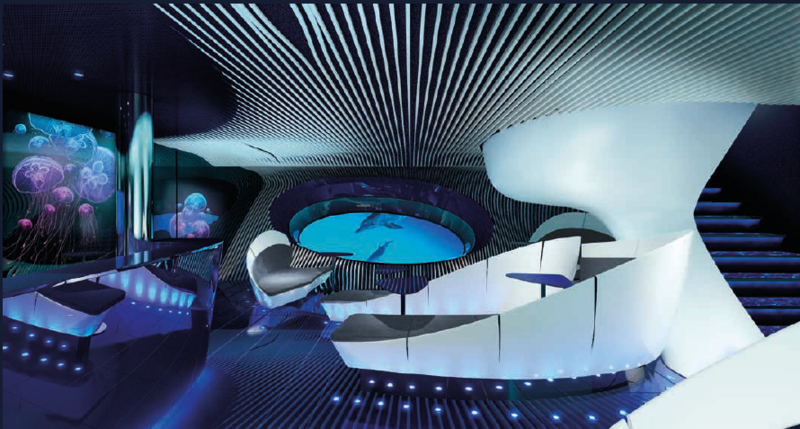 Multi-sensory underwater passenger lounge, a world first. Infinity pool, solarium, lounge chairs, bar. The lighting in the lounge is developed through touches, disseminated in the space, allowing the spirit and the gaze to dive into the spectacle unfolding outside. The mural décor disappears to make way for the integrated digital screens projecting the images filmed live by three underwater cameras. Placed at the ship’s strategic points, these cameras enable guests to witness, for example, the spectacle of dolphins playing in the bow waves.